RVs are a great way to travel across the country, and owning one can provide extensive opportunities for your family. However, it is also a huge investment and as you know, it is a serious decision. Other than your usual maintenance fees, you also need to set funds aside for your RV’s insurance needs. There are a lot of factors to consider, and laws vary from state to state so it important to know the basics. 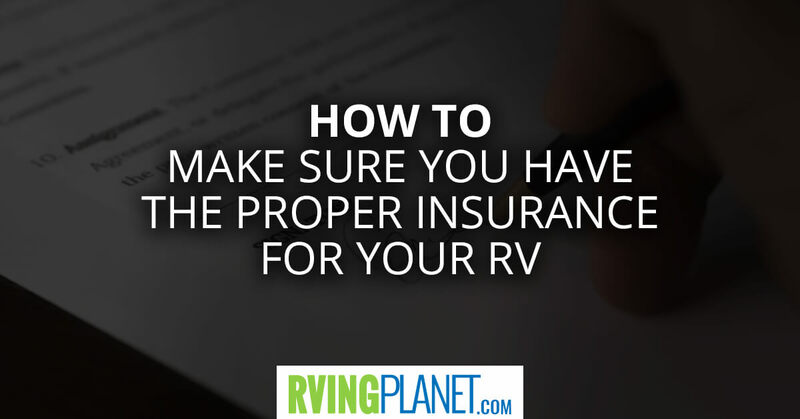 This entails needing to know the type of insurance you are purchasing for your RV. Here are a few guidelines we’ve created to help you know you have the proper insurance. This is a general requirement in every state, and it covers the same liability it would for any car. However, you would need a special insurance policy if you have an RV that falls under Class A or B (normally for motorhomes). The RV is most likely not under your immediate ownership, and different types of insurance policies are available, whether you are financing your RV or renting one. This is a policy that insures a number of things, including theft, vandalism, and collision. When taking the comprehensive coverage to your RV, you should do thorough research on this topic. Different insurance companies have different packages, and you ought to go for the one that offers the best options. You also need to find out if there are deductible fees that the insurer would deduct from your total claim because most will have this deductible. This will apply if your RV is for recreational purposes. Suppose your RV is on a campsite or a park that is normally considered a temporary residence and someone is injured in the RV during vacation. Because of incidents like this possibly happening, you have to make sure you have vacation liability in your insurance policy. This covers your RV for a full reimbursement in the case that it is stolen. Normal comprehensive covers will pay a depreciated amount, meaning you will only receive what your car is worth at that time when it is being replaced. The best part about this coverage is that you will be reimbursed the full amount you paid for the RV during the initial purchase. This coverage insures uninsured motorist body injury. You and your passengers are covered for injuries that involve physical accidents, such as getting hit by a driver who either doesn’t have insurance or the insurance they have is not enough to cover your hospital bills. The same coverage can insure underinsured or uninsured motorist property damage. Now that you know the types of insurance policies available to you, you need to know what is excluded. Although your insurer understands that you use the RV to travel across the country, most of them will not cover Mexico, in case you are planning to travel down there. Also, travel trailers, non-motorized units and campers are not included in the RV insurance coverage. You would have to take a separate policy, or discuss this with your insurer to advise you accordingly. Assuming you just purchased your RV and have no idea about the insurance policy coverage available to you, the above listed are a good place to start. Similarly, you need to involve your agent who will advise you on which are the best coverage depending on your needs, travels, model, capacity, and weight. You can choose a national insurance carrier, a local insurance carrier, or an insurance carrier specializing in RVs. Insurance rates for RVs can be hard to estimate since you can make your own customizations to the vehicle. However, it is good to familiarize yourself with the rates and quotations from the big and small companies. Identify the one with the best competitive rates and offer more for the same premium. Finally, make sure you read through the policy before you sign and make a payment. There might be some hidden clauses that you need to know. Richard loves all things transport and enjoys spending his time writing informative articles to help RV & car owners save money. 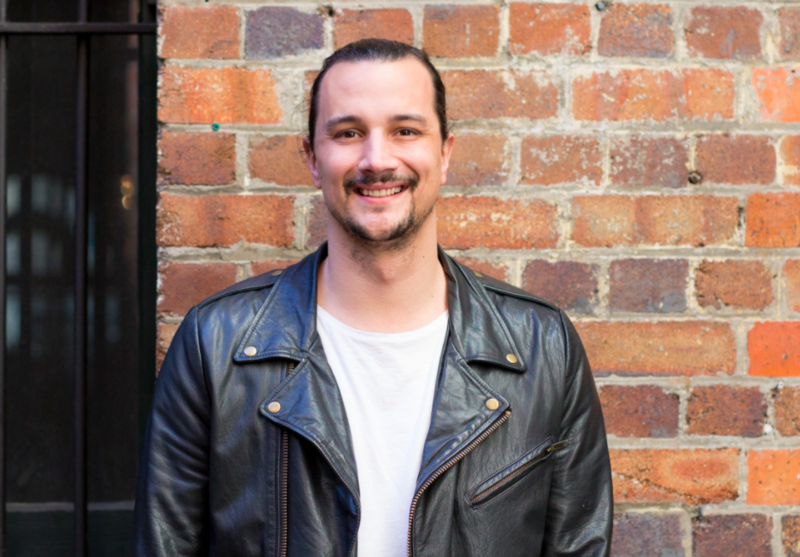 Richard has just relocated to New York and is looking forward to exploring the East Coast. He is also a caravan insurance expert at Finder.